By the early 1900s, nearly two million children were working in the United States. From the coal mines of Pennsylvania to the cotton mills of New England, children worked long hours every day under stunningly inhumane conditions. 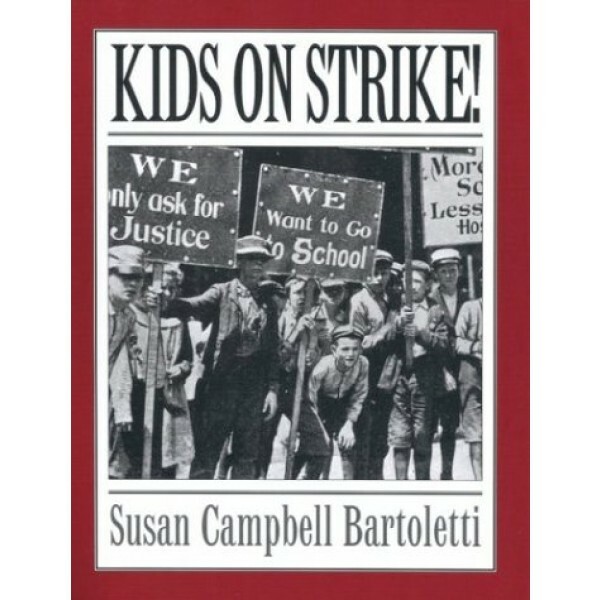 After years and years of oppression, children began to organize and make demands for better wages, fairer housing costs, and safer working environments. Some strikes led by young people were successful; some were not. 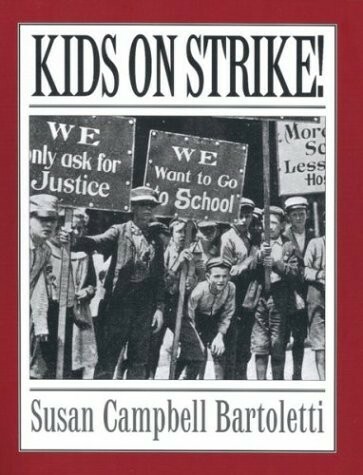 Some strike stories are shocking, some are heartbreaking, and many are inspiring -- but all are a testimony to the strength of mind and spirit of the children who helped build American industry.